For four months now I have been using Duolingo to learn Norwegian. The results have been so awesome that I have started recommending it to everyone who is learning or wants to learn a foreign language. The best part is, it is free. 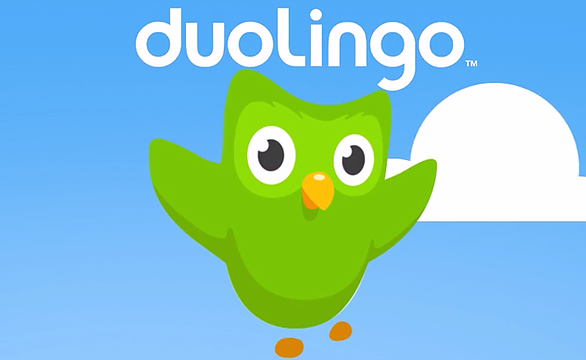 Duolingo users can learn Spanish, French, and German, as well as languages like Welsh, Vietnamese, and Hindi. It is an excellent companion for students in middle and high school who are currently taking a language class. Younger students will enjoy using it as well, although your child will need to know how to type if you use the online version. An app is also available; I know many students are more proficient at typing with thumbs on a tablet or smart phone these days. The fun exercises target auditory, visual, and tactile learners and are a quick way to get in language practice daily. I recommend it to my students as a way to review what they have learned and to keep their language skills current during breaks (summer would be a great time to use it). Users set a goal from casual to insane (five to 20 minutes a day) and then start working their way through the exercises. Those who are already learning the language can take a placement test to put them at the right point in the lessons. Right now, two of my high school students are using it as well as a man from Mexico I tutor who is learning English as a second language.